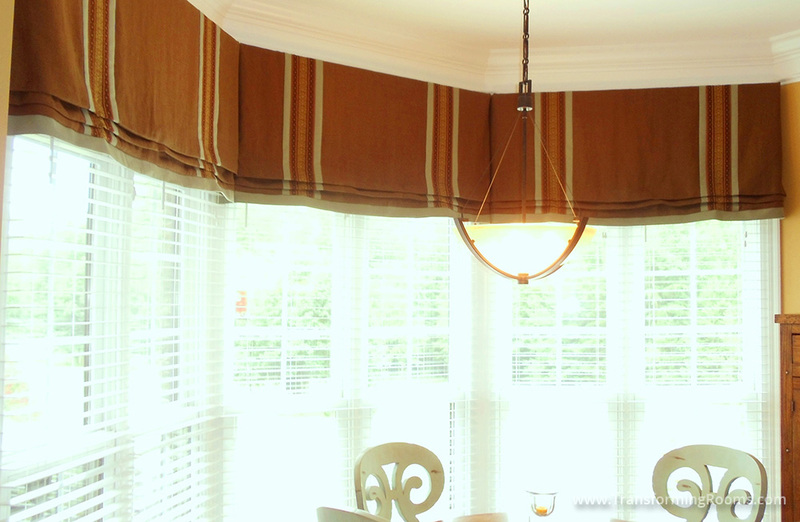 Before, the prior designer had this homeowner order from a small swatch book. 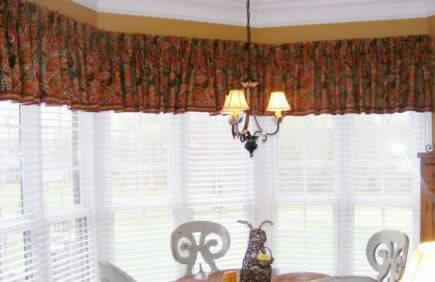 We are often asked to redo window treatments made by other sources, because small swatches are impossible to visualize! Our service is unique, we spread out yards of fabric, with the best options based on your color preferences. From measuring to installation, we make the process easy!